Custer Products is pleased to announce a recent addition of to our Never Night™ Off-Road Series of LED Light Bars. Introducing Build-A-Bar LED Light Bars, which enable you to build a custom lighting system that’s just the right size for your needs. The light bars also allow you to achieve a unique custom appearance. Build-A-Bar is perfect for Off-Road, Marine, Heavy Duty, Agricultural, and other 10-30 volt applications. 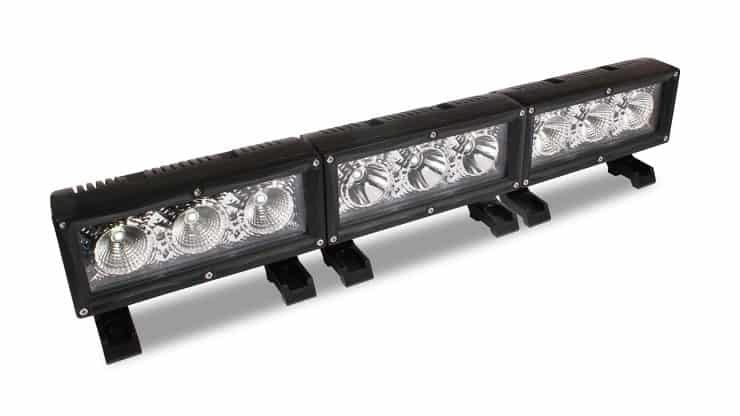 Engineered for high performance use, Build-A-Bar LED Light Bars are comprised of 7-inch long interlocking lamp units, which can be attached side-to-side to build a light bar ranging from narrow to wide. Or, lamps can be stacked, by interlocking them top to bottom. Lamp units can also be attached both side to side, and top to bottom, to form a “wall of light”. Lamps can be interlocked to any length or height you need, and are available in flood light or spot light beam patterns. Light up the night by using flood and spot lamps together for wide and far reaching light. 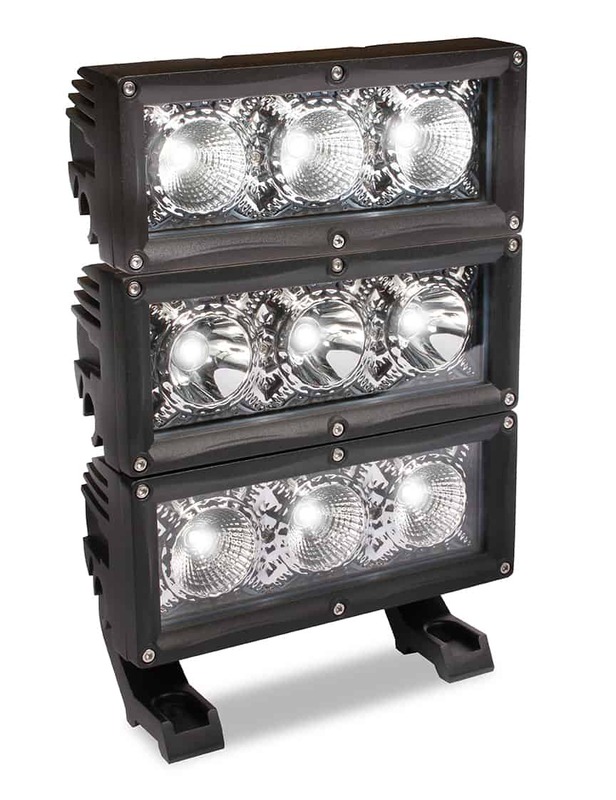 Lightweight Build-A-Bar lamp units utilize long-life 30-Watt CREE light-emitting diodes (LEDs) to achieve bright beam patterns, minimize energy use, and allow for compact lamp housing size. Each lamp unit produces 3,000 lumens of light. Per-watt, LEDs have a higher luminous efficacy (how efficiently electricity is converted to visible light) than incandescent lights, and compare favorably with Xenon HID light sources. The efficiency of LEDs allows a much higher percentage of electrical power to go directly to generating light, thereby reducing electricity demands, and reducing the draw on vehicle charging systems as compared to incandescent, halogen and HID lighting systems. Reduced electrical draw allows for an increase in the number of lights that can be installed on the vehicle, which lends itself perfectly to Build-A-Bar’s multi-lamp concept. It should be noted that the color of the light projected by Build-A-Bar is engineered to be close to that of natural light, which reduces eye strain when driving, and performing work at night. 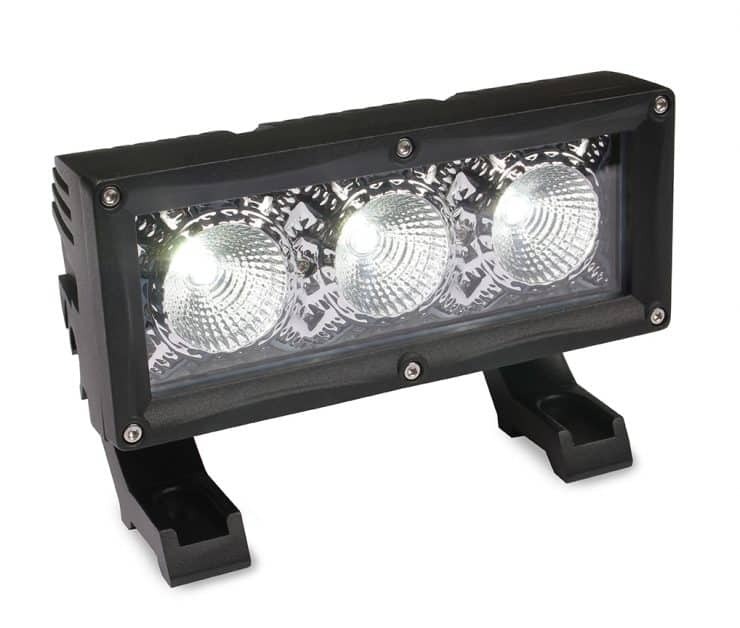 To ensure high performance and reliability during extreme use, Build-A-Bar LED Light Bars feature rugged die cast aluminum housings, high impact polycarbonate lenses, and are certified IP-67 for water and dust intrusion. Lighting systems Include stainless steel mounts, and connecting hardware. 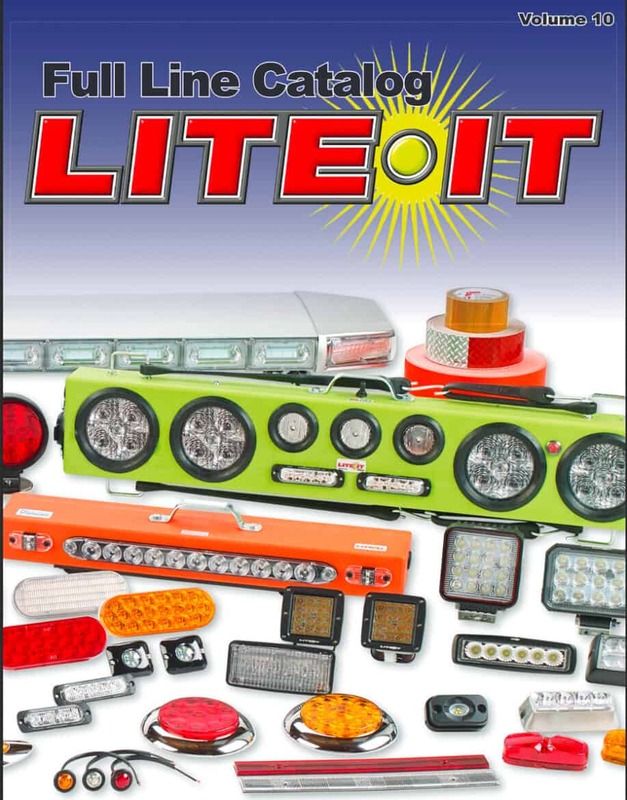 Build-A-Bar LED Light Bars are supported by Custer’s renowned friendly and knowledgeable customer service. At Custer Products: for a little more money, you get a lot more light. For more information go to http://www.custerproducts.com/product/build-a-bar/.